HEATHER AND GABRIEL ARE BASED IN SOUTHWEST VIRGINIA. HEATHER IS A LICENSED PROFESSIONAL COUNSELOR IN THE STATE OF VIRGINIA AND GABRIEL IS A RESIDENT IN COUNSELING. 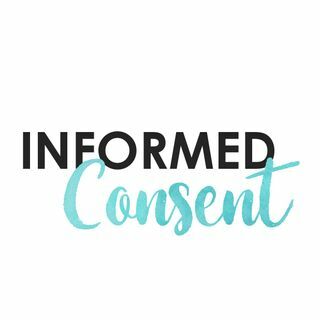 Informed Consent is all about community mental health as the hosts have experienced it. Heather is a seasoned LPC, who has worked 15+ years in mental health, and Gabriel is finishing his residency in counseling. Together they shed light on issues in community mental health and give a voice to those on the front lines.